More and more travellers are prioritising sustainability as well as the quality of experience when choosing tourism brands to support. It’s never been more critical to consider the preservation of the landscapes, wildlife and communities that we enjoy and our impact on them. The below brands are not just noted for their quality offerings but also their dedication to responsible tourism that is conscious of the precious resources it’s entrusted with. Rhino Africa was founded on a passion for the people, wildlife and spectacular landscapes of Africa. For over a decade, they’ve crafted bespoke experiences for guests from all over the globe and have established themselves as the authority on African travel. They partner with organisations such as the Good Work Foundation (GWF), a South African non-profit organisation that aims to provide world-class education and a digitally powered education model for rural Africa. Since it began, more than 4 000 young learners have been registered in digital learning campuses across the country. Another enduring relationship is with Khumbulani Day Care Centre, a Khayelitsha-based haven for underprivileged children, which has become a part of the Rhino Africa family. 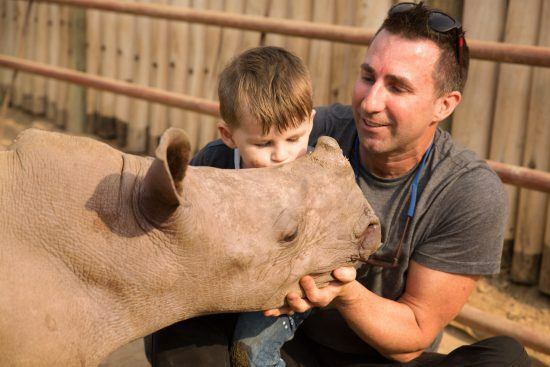 This leading tour operator also partners with The Wildlife ACT, a dedicated team of wildlife conservationists, on their various efforts to save animals, especially the creature that inspired the company’s beginnings, the rhino. 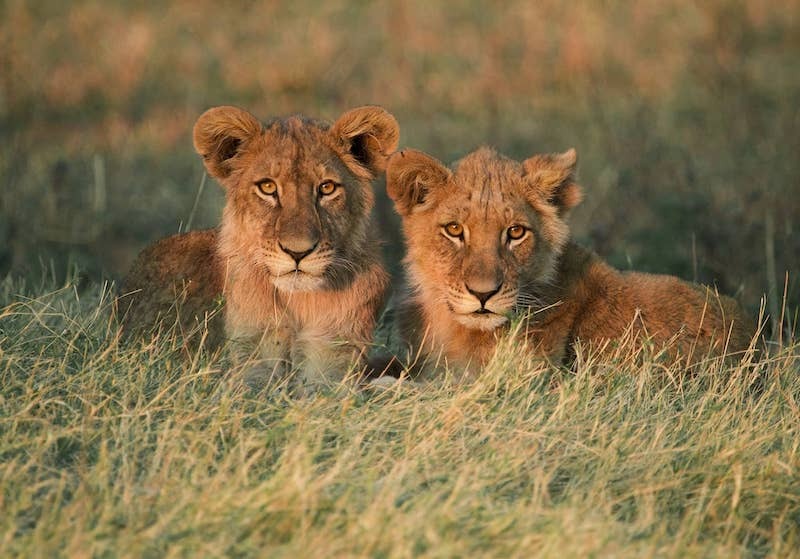 For over 90 years Londolozi has been reinventing the meaning of luxury through their holistic safari offering. 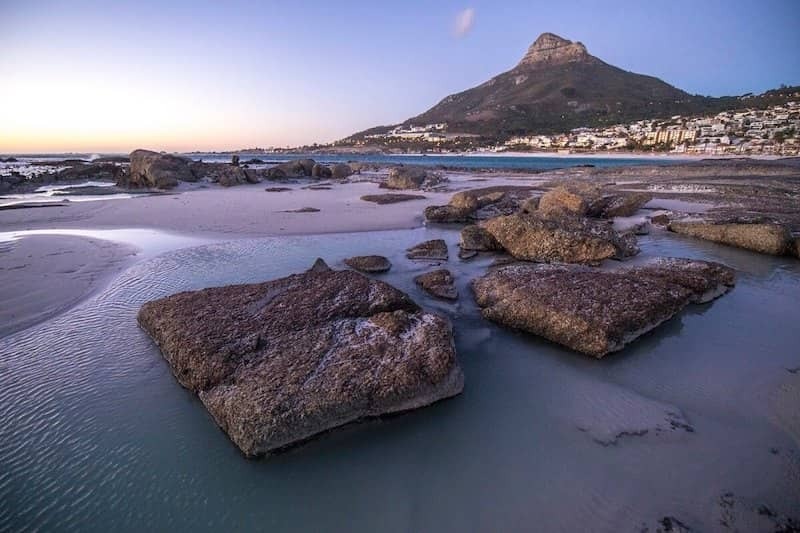 Not only did they usher in an era of authentic exploration and connection to nature, they’re also a responsible tourism brand that’s become synonymous with staunch conservationism and restoration. Londolozi nurtured their land through a program to recreate river systems, restore natural drainage lines and rebuild the productivity of the land. The result was a vast reserve that supports a myriad of wildlife. A micro-catchments management program has also made the Londolozi terrain not only largely drought resistant but a source of employment to surrounding communities. A founder and funder of the Good Work Foundation, their work has benefited thousands of learners. By 2020, Londolozi and partners will have helped 26 500 students living in the neighbouring villages of the reserve receive opportunities for advanced digital learning. 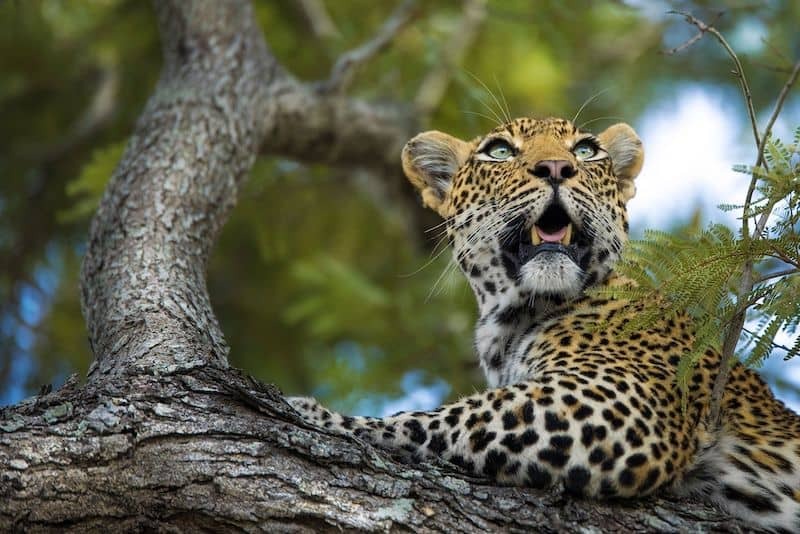 A luxury tour-operator that’s been tailor-making holidays since the early 1980s, Wilderness Safaris has countless properties throughout Southern Africa. 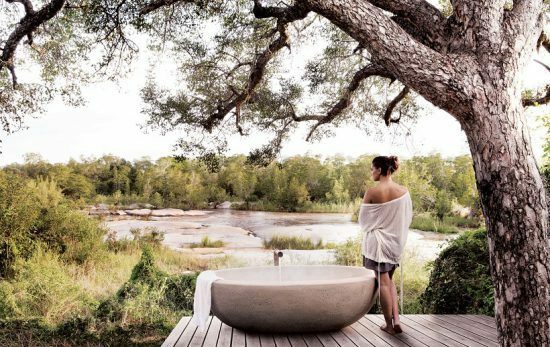 Their operations are centred around high-end ecotourism that prioritises responsibility and sustainability. Wilderness Safaris was the Overall Winner at the African Responsible Travel Awards for managing to reduce their use of plastic water bottles by 75% across the group since 2012. They help protect 33 different IUCN red list species and more than 2.5 million hectares across 8 biomes. These biomes are home to more than 1000 birds, 250 mammals, 200 reptile and 50 amphibian species. As for the camps, they offer the ultimate sustainable luxury by having a light impact on the environment and being erected in such a way that they can be moved without disturbing the natural surroundings. 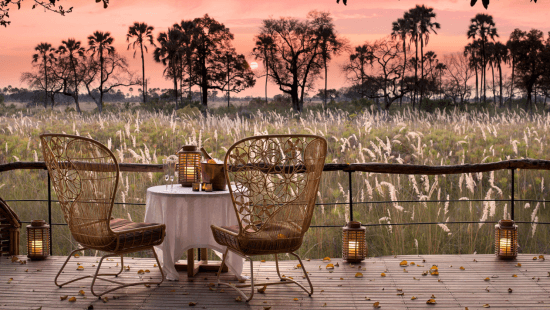 One of Africa’s leading safari companies, &Beyond designs bespoke luxury tours in Africa, Asia and South America and operates some of the best rated camps and lodges in destinations like the Serengeti, Okavango Delta and the islands of the Indian Ocean. 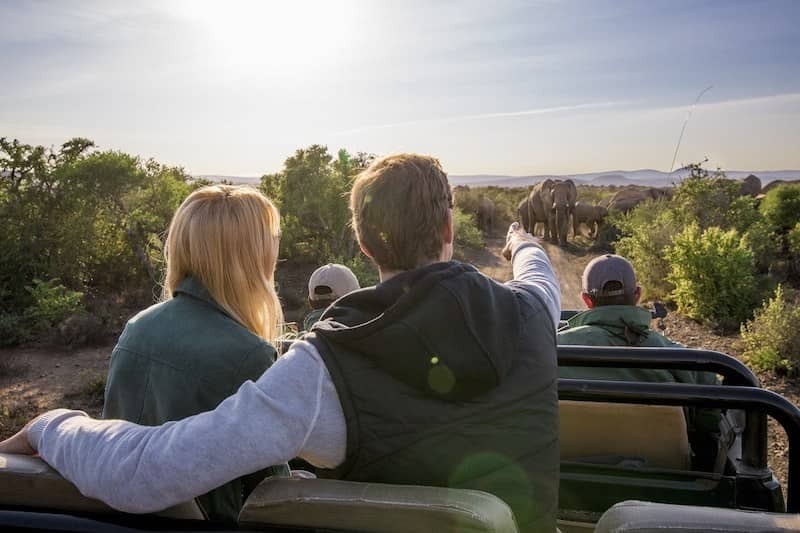 One of Rhino Africa’s recommended service providers, Great Plains offers a luxurious experience in the wilderness with tons of heart and responsibility. Their camps operate on sustainable design and technology and make use of above ground grey/black water filtration systems, UV water purification to eliminate plastic water bottles, worm farms, solar farms and bio-gas plants. From walking, horseback to canoe safaris, treading lightly on the environment is foremost as are partnerships with local communities. The commercial arm of Great Plains Conservation strives to secure large tracts of land for the protection and benefit of people and wildlife. By identifying areas that are under threat, often in proximity to national parks and reserves, they can turn these into protected areas that are economically viable. A collection of light footprint safari camps that operate on some of these protected areas support the rest in what is a self-sustaining model. One response to "Responsible Tourism Brands in Africa"
It’s really good to know that people are working to make a better Africa for its people and especially the Animals ( as we are their voice). However I think it would be even better if we could name and shame the lodges and organisations who are abusing the Animals, especially volunteer companies. You feel powerless when they are getting away with it.